When you make the other person feel good, it kind of radiates to you as well. 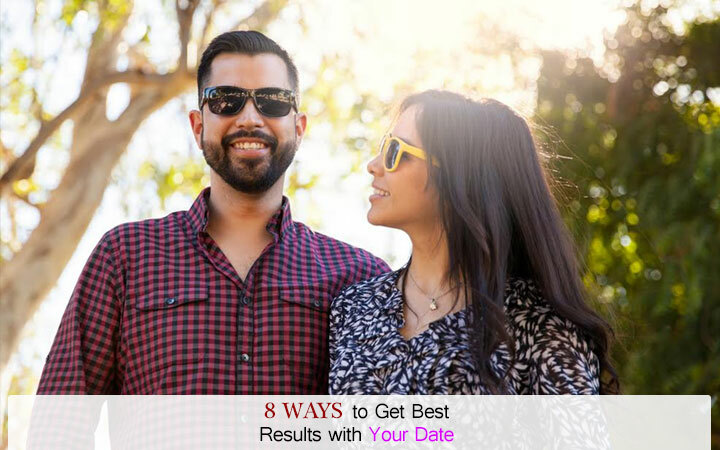 Additionally, your date would feel more comfortable and open up about him/her likes and dislikes when they feel good. Don’t ignore or be engrossed in your smartphone. One of the most important etiquette of dating is to pay attention. Listen carefully and be considerate. You need to stay positive and believe in the best. Don’t start on a negative footing. Stay cheerful and witty. Show genuine interest and compliment generously. It shows that you appreciate the other person and that can go a long way to build positivity. Whether it is music, dance, art, travel or reading, there has got to be something that both of you like. This creates a homogeneous meeting ground and breaks ice easily. Don’t be stingy. Give her flowers when you meet for the first time. Even if you don’t going to the most expensive restaurant, ensure that you have a reservation at a decent sit-in place. Don’t grab a burger in a take-away. It is good to be honest and behave as you would expect the other person to behave with you. Don’t play games. Be clear about your current relationship status. « What Men Want From Their Girlfriends?